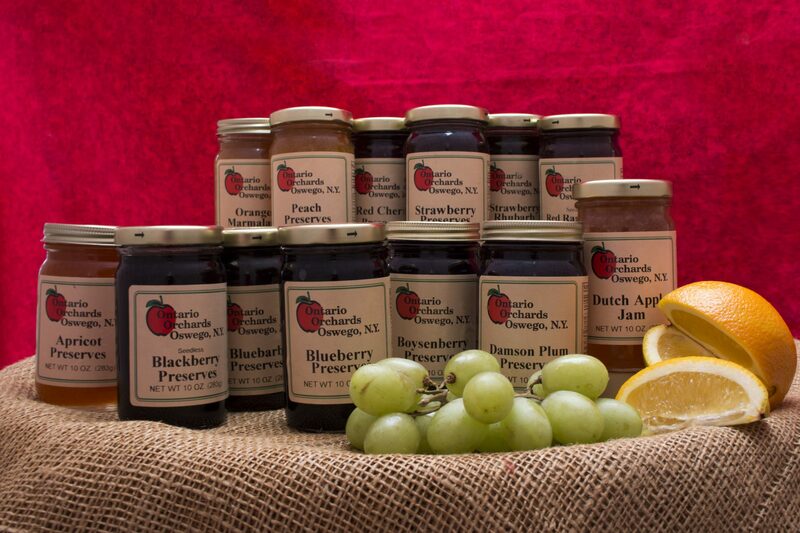 What could be a better sweet treat than Jams and Fruit Preserves from Ontario Orchards? 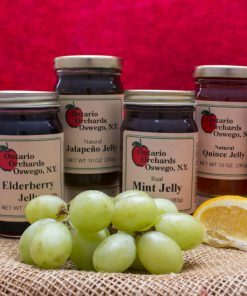 Grace your breakfast or dress up a snack with something sweet and special! With over a dozen delicious flavors, there is sure to be something you’ll fall in love with.